Checking the tire pressure on your Volkswagen can help you avoid problems that improperly inflated tires can cause, including unsafe handling, increased tire wear, and blowouts. This video shows how to determine proper tire pressure as well as how to reset your Tire Pressure Monitoring System. 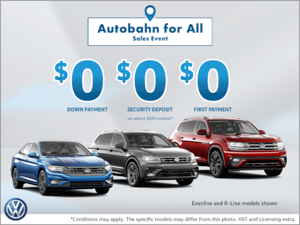 Don't hesitate to pass by Peterborough VW for more tips and tricks!